HRITHIK ROSHAN'S KAABIL'S OPENING WEEKEND BOX OFFICE REPORTS! 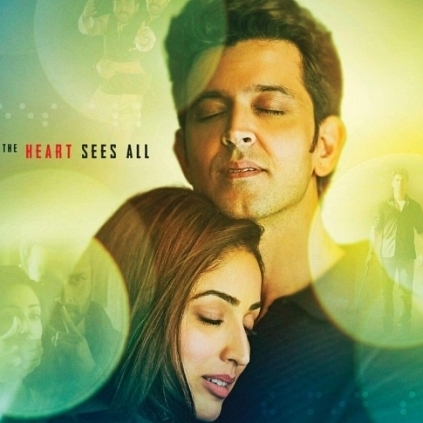 25th January had the box office clash between two of Bollywood's big stars, Shah Rukh Khan and Hrithik Roshan. Hrithik's Kaabil and SRK's Raees have both had a decent run according to reports. We had already reported Raees's box office collections and now Kaabil seems to have made a mark in its first weekend. As per reports, Kaabil has collected approximately 67.46 crores in its first weekend. People looking for online information on Hrithik Roshan, Kaabil will find this news story useful.